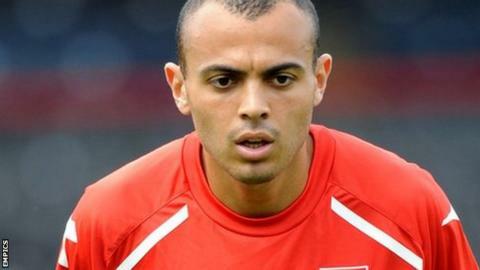 National League side Chester have signed left-back Ben Gordon and midfielder Luke Woodland. Former Chelsea trainee Gordon, 24, was released by Colchester in the summer and has also played for Yeovil and Ross County. Philippines international Woodland, 20, came through the youth system at Bolton and spent time on loan in League One with Oldham last season. The Blues have not disclosed the length of the contracts.